What is the new “Super Food”? Kale is being hailed as the new Super Food, due to it's anti-inflammatory and anti-oxidant properties... which accounts for its rising popularity for detox juicing and clean eating. So high is the demand, that it can be at times difficult to find... so why not grow your own? This nutritious and flavoursome cruciferous plant is a hardy bienniel, and very easy to grow. 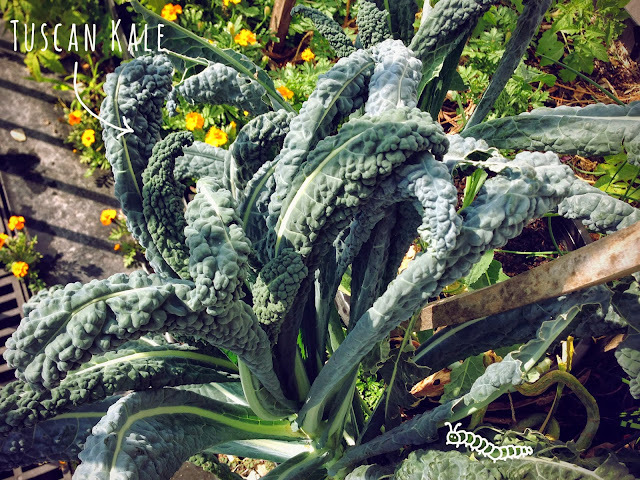 Here is a recipe I invented to make use of the fresh Kale, parsley and spring onions from my garden. A variation on scrambled eggs, which was very tasty! 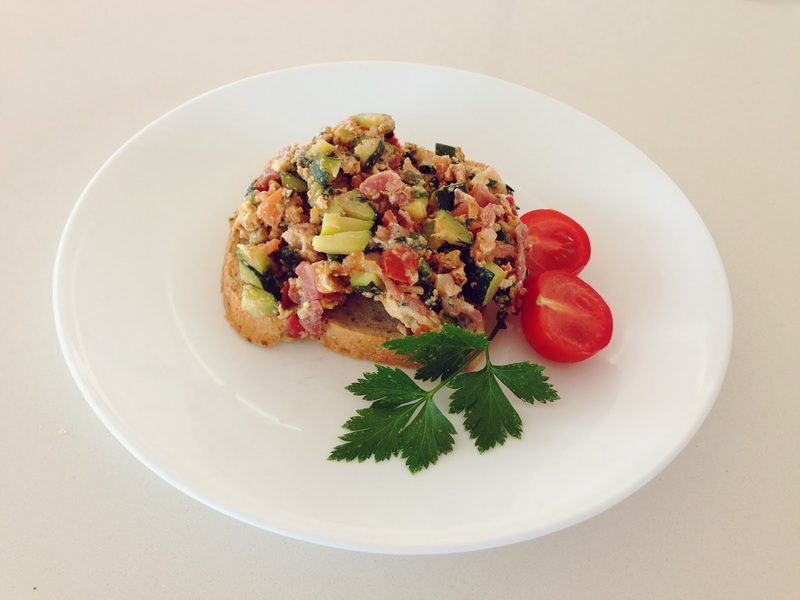 Add egg mixture to pan – cook gently, folding vegetable mixture through cooking eggs. Help! My kale has been stripped bare by catepillars! How do I stop them? The sandwiches with chicken rounding was giving out obnoxious smell.